Displaying all 2 1978 Opel Manta reviews. 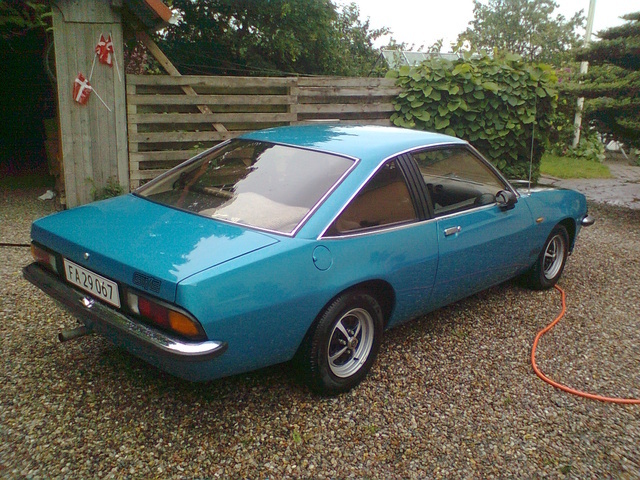 Manta B Gt/e — Drives like a dream and handles very well Rock-solid german engineering, cheap spareparts. Like a sportscar, with racingseats, racingsteeringwheel and nice black vinyl on the doors Very cheap in insurance, and runs around 12 - 14km pr litre. It is a fantastic car, with lots of classic sportspersonality and it is very easy and dynanic to drive. Manta Rocks!! Pros: Fantastic handling, cheap spareparts, sportscarpersonality, solid and reliable engineering etc.